If you are looking for MOT testing or car servicing in Melbourn, we are the company to call. Here at Melbourn Garage we are based locally and provide our services and expertise to the surrounding areas. Our staff have over 40 years of experience and provide genuine care to each and every one of our customers. So if you’re looking for MOT testing in Melbourn, please do not hesitate to contact us today. Here at Melbourn Garage we carry out servicing, repairs and MOT tests to all makes and models of cars and also have a specialist in Citroen and Peugeot cars. We have a well-equipped workshop with ultra-modern fault finding and diagnostic equipment for most makes and models. 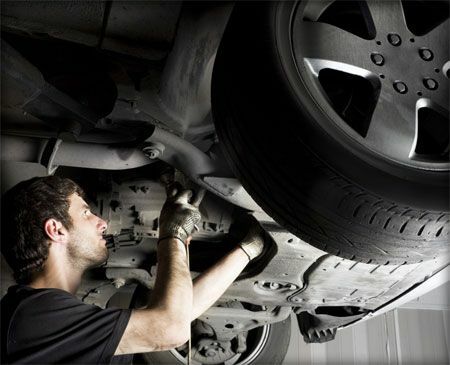 When you are looking for car servicing in Melbourn, make sure you come to Melbourn Garage. We can service, repair and maintain all types of vehicle air conditioning and we are honestly priced and offer an excellent and friendly service. Our experienced and trustworthy staff will have the solution to all your motor queries. For more information about any of our products or services, please feel free to telephone us using the number provided at the top of the page. You can also contact us by completing the form on our ‘Contact Us’ page and a member of our friendly team will respond to your query as a matter of urgency. We look forward to hearing from you.